Having been one of the few elite female coaches in Britain as the head coach for Scotland, in recent years Murray has focused primarily on the grass-roots and trying to attract more women into tennis. She created two programmes: Miss Hits, a fun introduction to tennis for girls aged five to eight that has proved a success around the world, and She Rallies, which is growing the female coaching workforce in Britain. 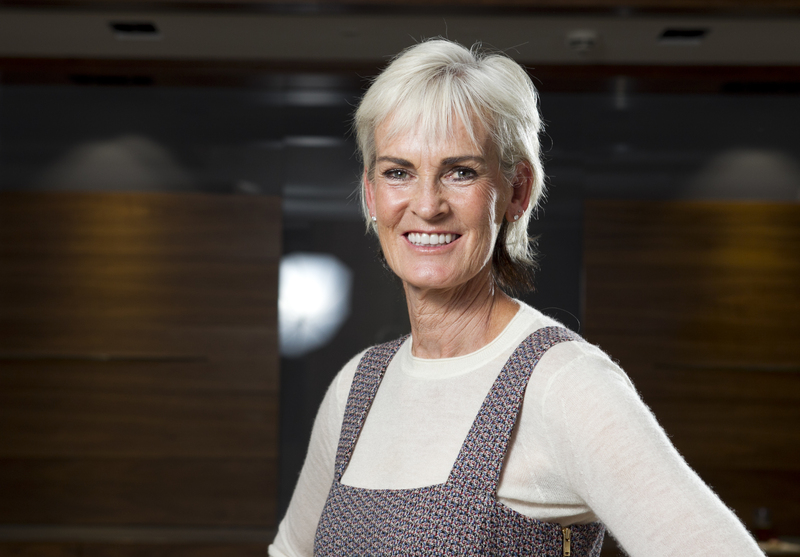 Murray, mother of men’s tour stars Andy Murray and Jamie Murray, is a one-woman tour de force but she knows she cannot change things on her own and sees the lack of women in key administrative roles at the top of the game both in Britain and globally as the key obstacle. She has been banging on the Lawn Tennis Association’s door for many years and is beginning to see change, with the appointment of Sue Lawrence in October as head of women and girls’ tennis a particularly welcome development. “Anything that I set up, I’m trying to show the way forward,” said Murray. “I keep trying. You do get weary of it sometimes because you realise any major change is never going to come down to one person. “This is why you need that army around you. And, if things are going to change, it has to come from the top. I’m quite hopeful now because Sue has come into a position that is all about women and girls, and we back her up in numbers. 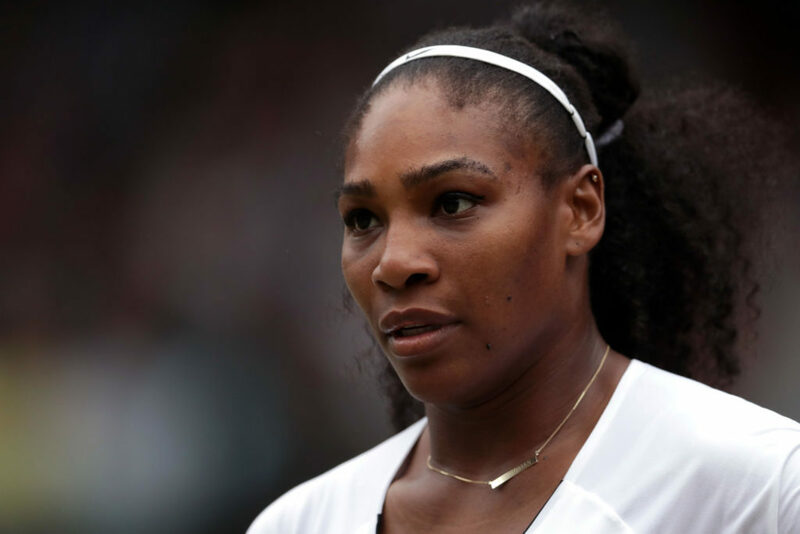 All UK companies with more than 250 employees are being compelled to make public their gender pay gaps and, of the sporting governing bodies who have so far done so, the LTA’s is the biggest. Despite a near 50-50 split in terms of men and women and equal pay for equal roles, men are on average paid 31 per cent more, highlighting the inequality in top positions. Murray said: “There’s nobody at the top of the game. Only one of their executive team is a woman and that’s human resources, and that’s not uncommon across other governing bodies. Where are the women’s tennis voices? Those who can influence policy and change.